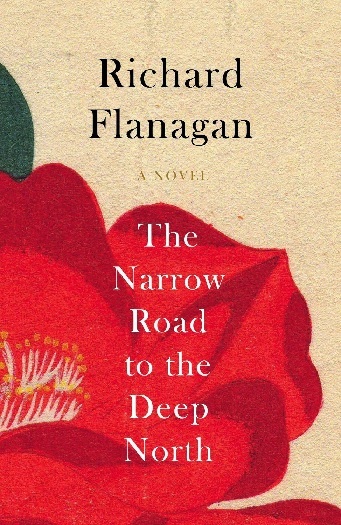 Good job this is already on my Christmas list… Congrats to Richard Flanagan on his Man Booker win! Was his ‘The Narrow Road to the Deep North’ your favourite on the list? ?